The full program was designed to give you more details than the hours of content in our free video series. With over 6 hours of content, the full lifetime access program was designed to teach you how to Increase customer engagement, Start getting "I'm Interested" instead of "Not Interested, Make consistent sales, build more confidence and maximize sales. We are now including private members only access to our facebook group of successful door to door sales people who purchased the door to door mastery program. You become who you surround yourself with. Our One-on-One private coaching is designed for business owners and door to door sales people. 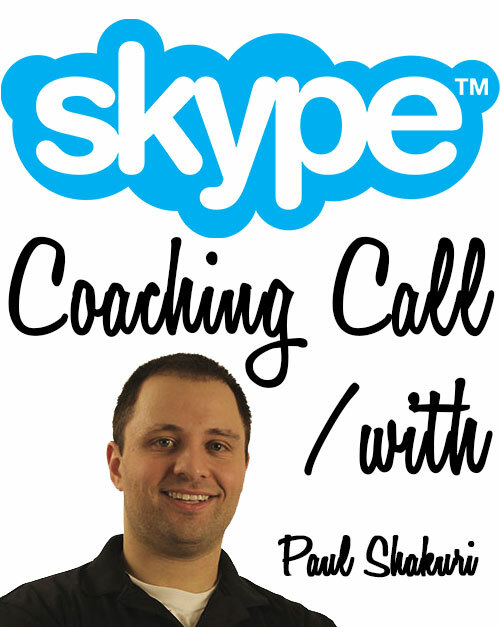 On a weekly basis, Paul handles the private coaching calls. We do it on a 1 hour basis. After purchase, make sure to write down all the questions you would want answered in a 1 hour personalized live training session with Paul Shakuri. We will get through as many questions as we can in the hour so be sure to prioritize your questions. A cloud based software CRM for security alarm dealers. 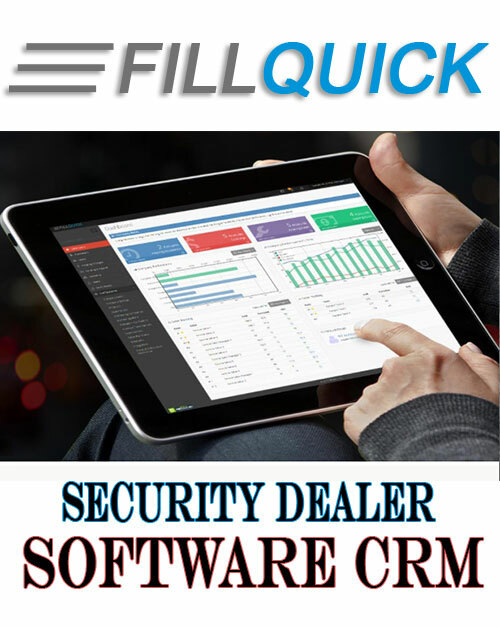 FillQuick was built based off a security company we owned. With the ever growing demand for streaming the customers life cycle and keeping your alarm company organized, FillQuick is the solution for you. Put accounts online with the central station, do payroll, give your sales reps their own online portal to submit accounts, inventory management, customer payments and so much more. The Alarm Sale has been intentionally designed and written to filter out everything you don’t have to know in order to go out today and be successful knocking on doors. I have always, and continue to work in the ways of ‘Less is More’ and you will see that after reading this book you don’t need to know everything to achieve results today. 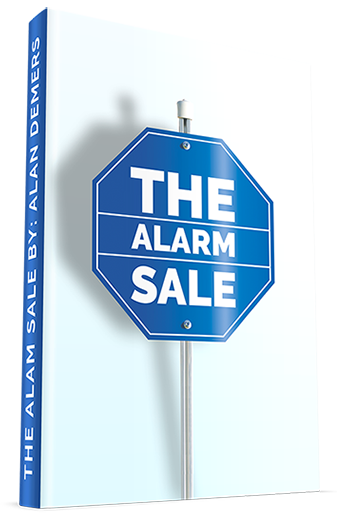 If you sell alarms door to door, you owe it to yourself to acquire as much information as you can about the sales process. Everyone teaches it in a different way. What really worked for me was keeping everything very simple. The more simple you keep it, the greater return you will see. What I love most is the fact that I'm able to sleep comfortably at night time knowing that I didn't Lie, Cheat nor steal from anyone. 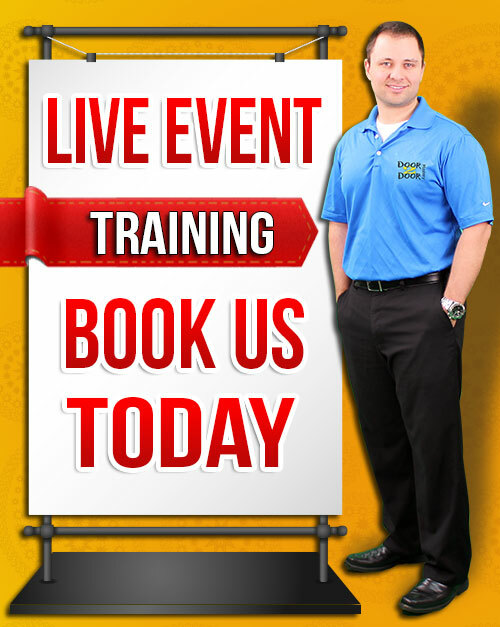 For over 12 years, Paul Shakuri has been doing Live on site trainings with door to door sales companies. We customize packages that range from just making an appearance to full 3 day training workshops with your sales force.